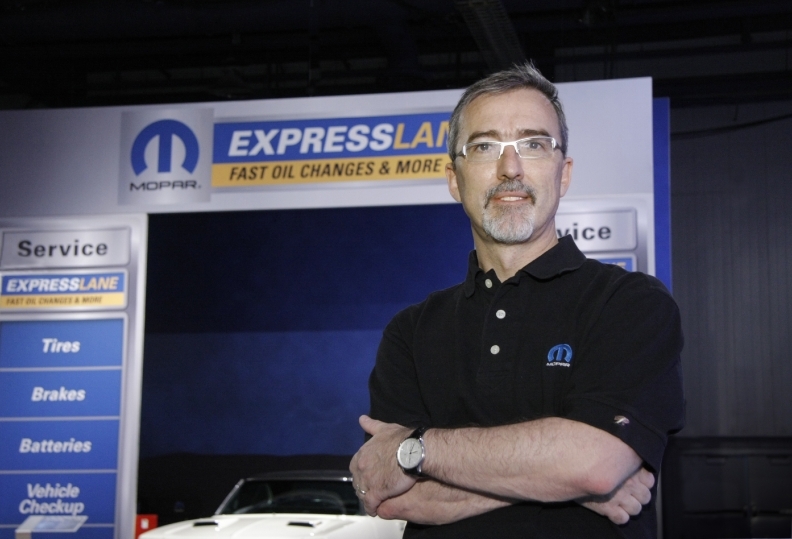 Mopar head Pietro Gorlier will add the role of COO for components to his duties. DETROIT -- Pietro Gorlier, the head of Fiat Chrysler Automobiles’ global parts and service organization, has been named the automaker’s COO for components, effective June 30, FCA said today. Gorlier, 52, will continue to serve as head of Mopar as well as remain a member of the company’s global executive council, its chief deliberative body. He succeeds Eugenio Razelli in the component role. Razelli “elected to leave the group after several years of dedicated service,” FCA said in a statement. Gorlier has worked at Fiat since 1989, and been on the group executive council since 2011. He has headed Mopar since Fiat assumed control of Chrysler after its 2009 bankruptcy.